London’s PayExpo returns for its sixth year this week. As the UK’s largest payments event, leading innovators driving change in payments will gather over two days to announce product developments and share knowledge on the technology changing personal finance as we know it. 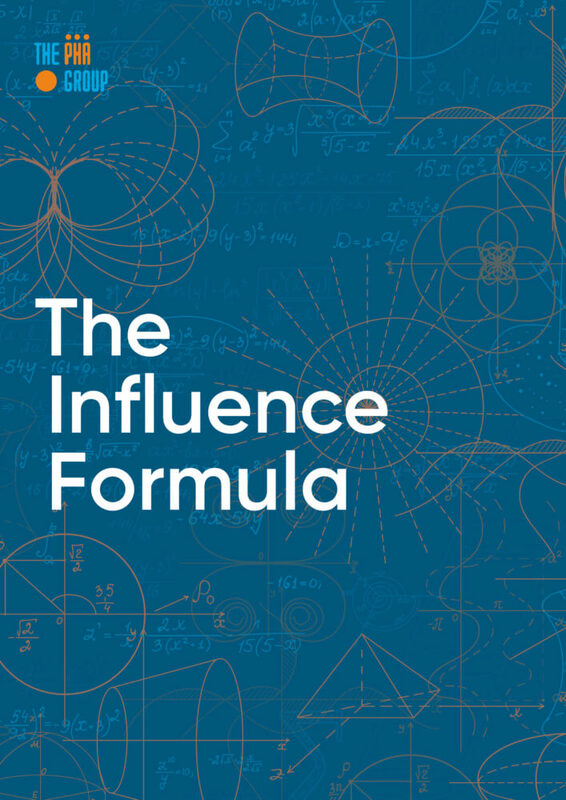 We’ve identified 8 of the pioneers in this space as ones to keep a close eye on this year and beyond. ParentPay is an online payment system for schools, allowing parents to pay for meals, trips and activities, uniforms, music lessons and fees. Group Chief Executive, Clint Wilson, has been at the helm for over 13 years. It serves more than 5,500 schools in 200 local authorities, enabling over 1.5 million families to streamline their school payments. Parents top up their account by debit or credit card, and can even do so at any PayPoint branch on the high street. When a child’s catering balance is running low the system will send an alert to the parents, while schools can also use it to send emails, texts and newsletters to parents. Founded in 2017 by fintech entrepreneur Frank Zhou, Zeux is a comprehensive money management app, or ‘digital wallet’, integrated with the first ever cross-asset platform for investment products. Users can invest in different savings and investment products in one app, as well as manage their bank accounts, integrate their virtual Zeux card into Apple Pay and Samsung Pay, and even transfer money to anyone in the world simply via their phone number. As has become increasingly popular among fintech challenger brands, with Zeux you can spend overseas with zero FX commissions making it yet another must-have app for your travels. 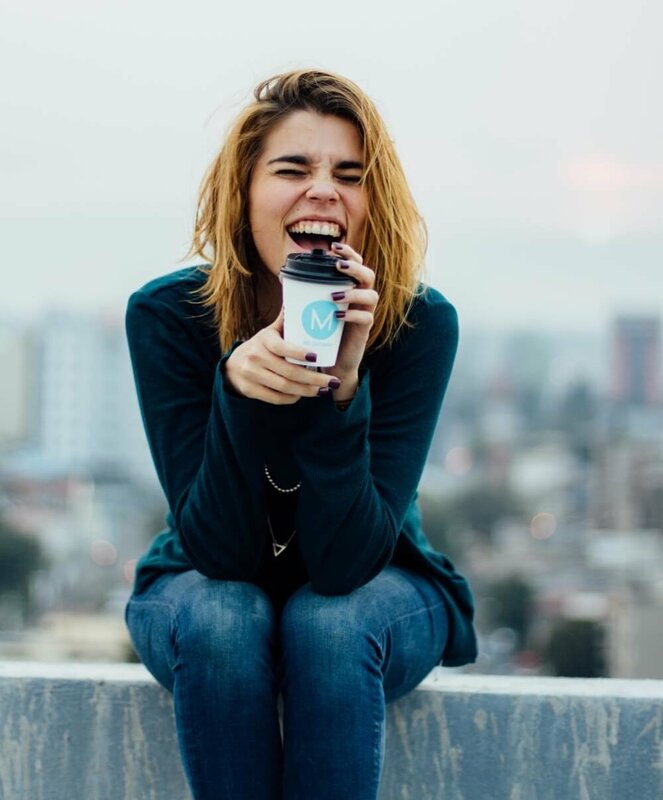 This Irish-founded fintech company broke onto the scene in June this year when it announced its £400,000 Seedrs crowdfunding campaign for product development. 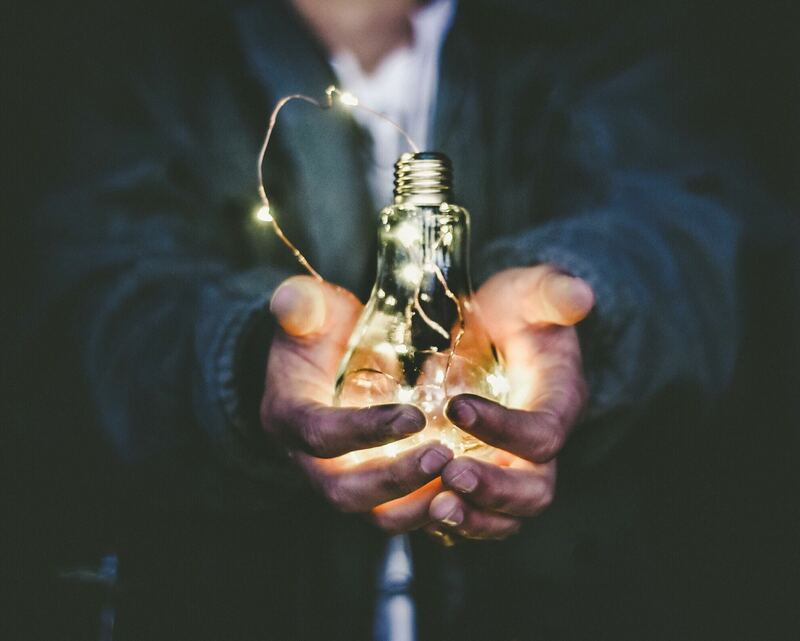 Co-founded by CEO Garrett Cassidy and CTO Flavien Charlon, the firm “aims to deliver financial stability to self-employed workers” through an “income smoothing service” using AI and machine learning to turn volatile income streams into reliable, regular payments. A user’s account would identify their average income, and if they happen to dip below this figure one week, for whatever reason, Trezeo tops them up to their average and gets paid back when the user earns again. 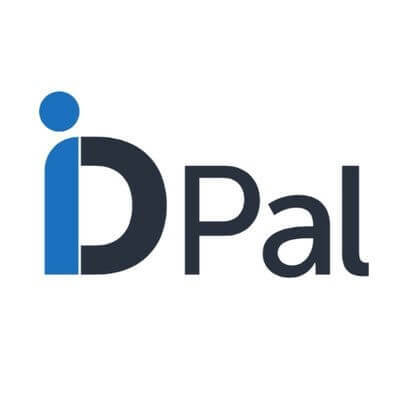 Founded in 2016 by stockbroker Colum Lyons, former Accenture management consultant James O’Toole and tax advisor, Patrick McClafferty, ID-Pal is on a mission to digitalising the customer onboarding experience for businesses. 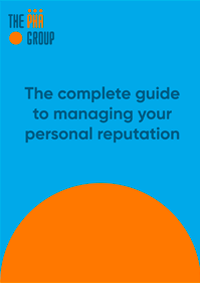 It’s all to do with speeding up the Know Your Customer (KYC) identity verification process, which all financial services companies are legally required to comply with. 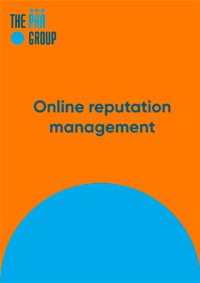 It claims to reduce the cost, risk, and frustration of on-boarding customers. With it, the customer simply takes a picture of their passport, driving licence and recent utility bill and then blinks into a camera. Motion-detection and facial-gesture recognition ensures they are a real, living person and then compares their facial features with the photo ID. The business also uses machine learning to ensure the identity documents haven’t been tampered with or forged. 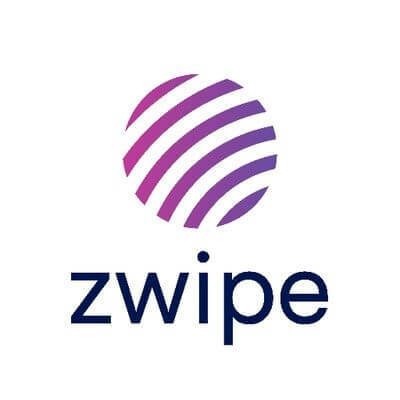 Founded in 2009 in Oslo, Zwipe is the biometric tech behind some of the most secure and easy to use biometric authentication solutions across payments, access control and ID. Having already announced a number of exciting partnerships with banks and merchants this year to roll out its secure fingerprint recognition technology, it’s now focusing its efforts on payment cards, access control cards and identification credentials or badges. Payworks, founded in 2012 by Christian Deger, is committed to making Point of Sale (POS) for merchants as quick and easy as possible. 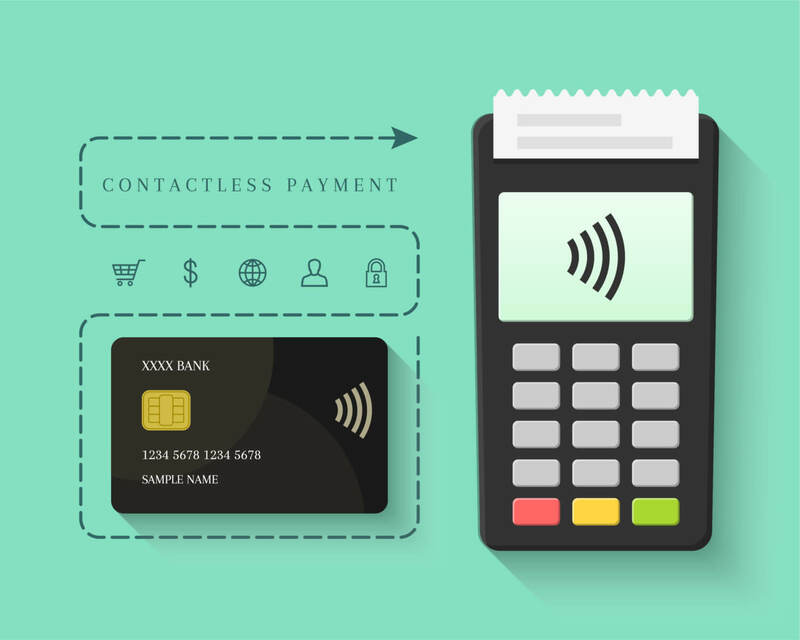 To achieve this, it’s working with a variety of payment providers to issue them with its product, Pulse, a “next generation payment gateway technology” to simplify payment card acceptance for merchants. 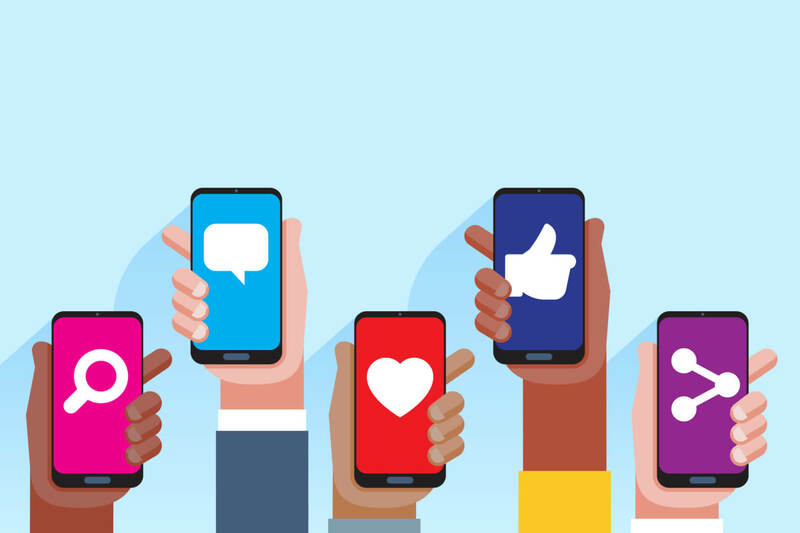 Pulse’s cloud-based processing infrastructure is hijacking the popularity of mobile payments among shoppers and increased uptake among merchants, as well as the growing importance of customer loyalty. Major payment processors including Barclaycard and Stripe have already implemented Pulse’s technology. 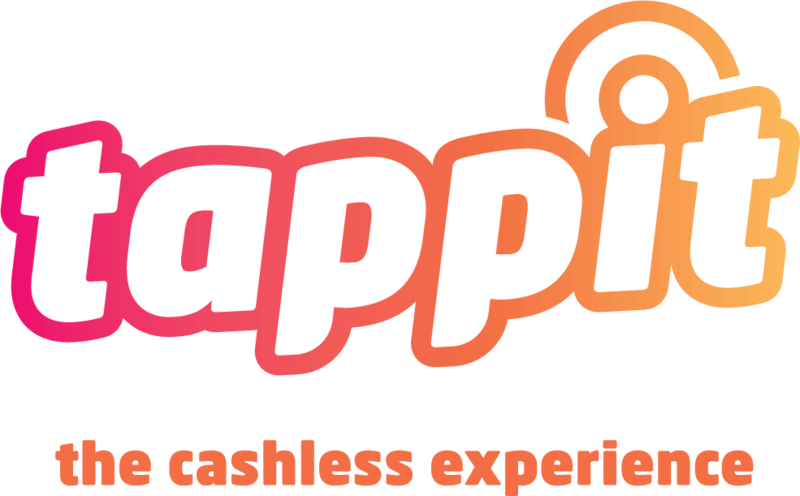 Only launched last year, Tappit provides festival-goers with contactless payment wristbands, helping them beat the queues and experience faster and more secure transactions throughout the venue. 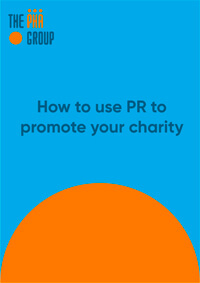 Of course, there is a clear benefit for festival organisers too, in that the wristbands give them valuable insight into the habits of those who attend the festival, enabling them to enhance the customer experience in the future. Already partnered with Creamfields, earlier this year Tappit announced a three-year strategic partnership with Bestival and Camp Bestival, and just last month teamed up with Festicket, the world’s largest online booking platform for music festivals. Wirex bills itself as “the only place to buy, store, exchange and spend your crypto and traditional currency in-app or on a desktop”. 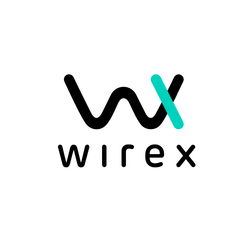 Co-founded in 2014 by Dmitry Lazarichev and Pavel Matveev, Wirex is an FCA-regulated digital money platform that facilitates the exchange and purchase of both crypto and fiat currencies – two of the biggest challenges faced by those trying to establish a crypto portfolio. Last month it added an Ethereum wallet – the second most valuable cryptocurrency after Bitcoin. The platform supports over 50 digital currencies (the most popular are Bitcoin, Litecoin and XRP) and operates in over 130 countries. Are you an innovator attending PayExpo 2018 this year? If so, we’d love to meet you. Let us know by commenting below, or contact us today.